What is Divine Aura Drop Method? Aura Drop Method is a sequence of anointing with oils that brings structural and electrical balance to the body in a relaxing and invigorating manner through the power of essential oils. Most of the oils contain phenolic content to ward off viruses and bacteria improving over all bodily function. The procedure boost the immune system, hence enabling the body to restore and maintain physical and emotional wellness. Young Living’s therapeutic grade essential oils offers specific benefits, enabling the release of toxins or emotions wherever they may be in the mind, body, or spirit. Aura Drop Method is a version of Rain Drop Technique. 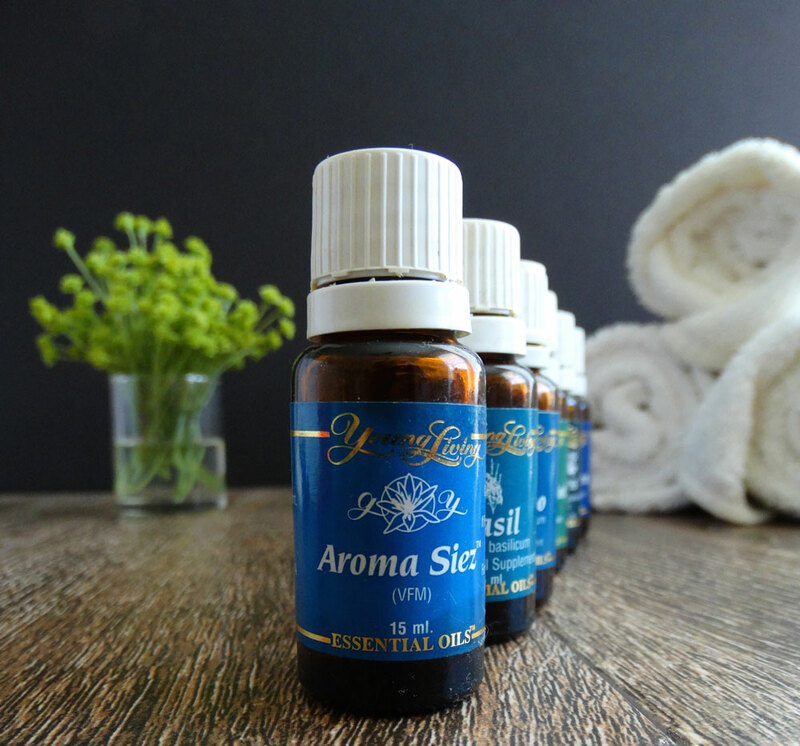 The same oils are always applied and consist primarily of 9 different essential oils, however, some oils may be added to customize the treatment. Read more on my product page. We will work together throughout the Divine Aura Drop Method, to focus on and release all the energy that no longer serves your higher power. Learn more about this healing process and other services by clicking the button below.